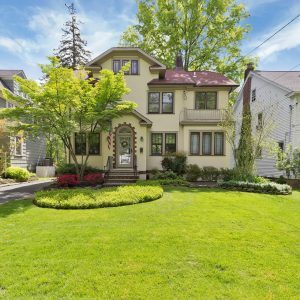 My husband and I recently utilized Sharon Steele to sell our home of 41-years in Cranford. We cannot praise her abilities enough. Her attention to detail and follow up was extraordinary. This attribute was a perfect fit for me as a detail oriented person.